Disney Magic Ship Tour-Palo | What's Up With The Mouse? 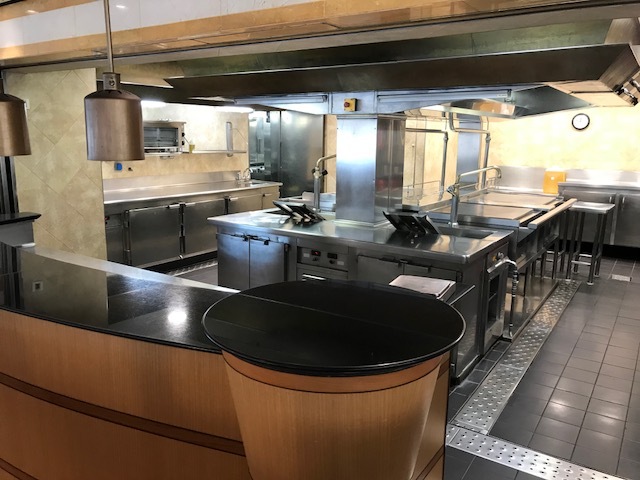 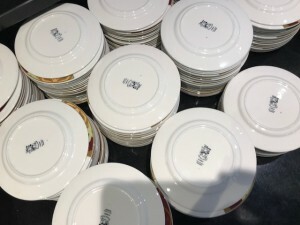 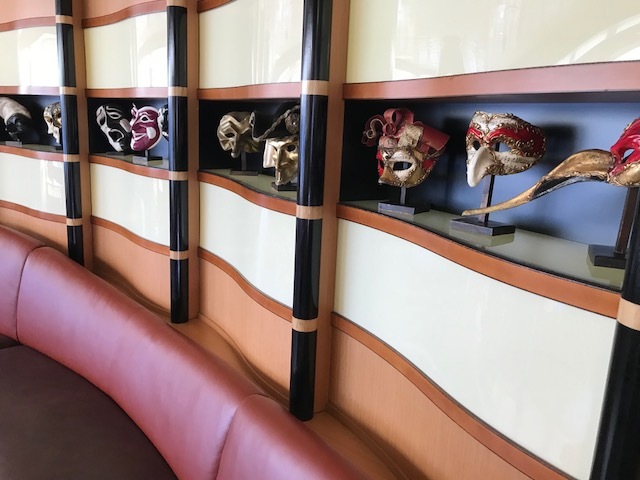 Palo is where my husband and I escape, on almost every Disney Cruise Line vacation we have taken, for some quiet time enjoying upscale food inside a very elegant setting. 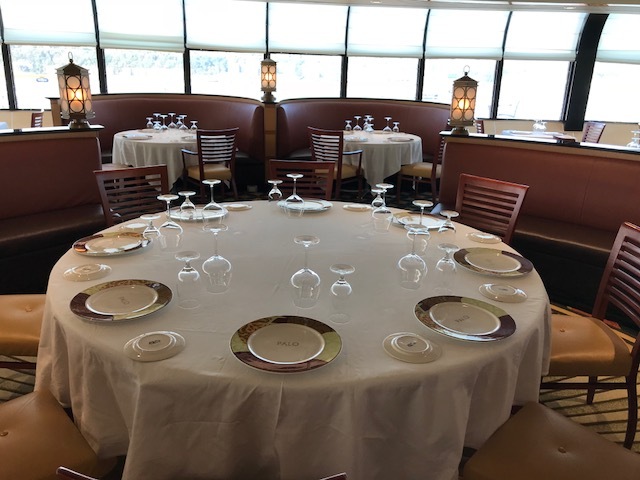 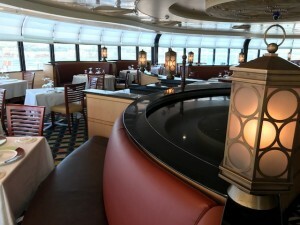 On our last Disney Wonder cruise, we were even treated to their private dining room for dinner with friends. 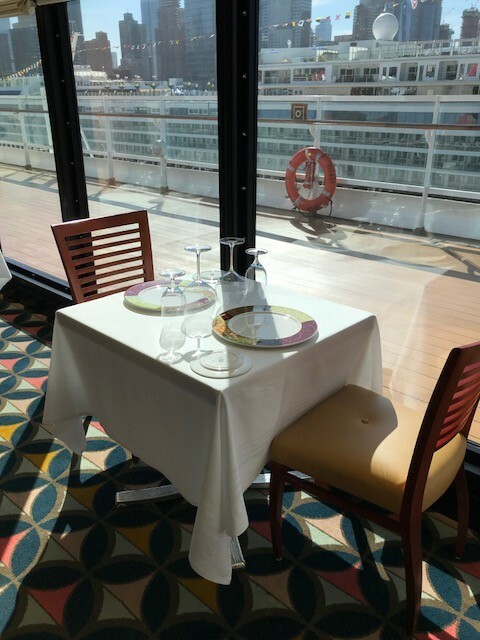 On our last Disney Fantasy cruise we indulged in both brunch and dinner. 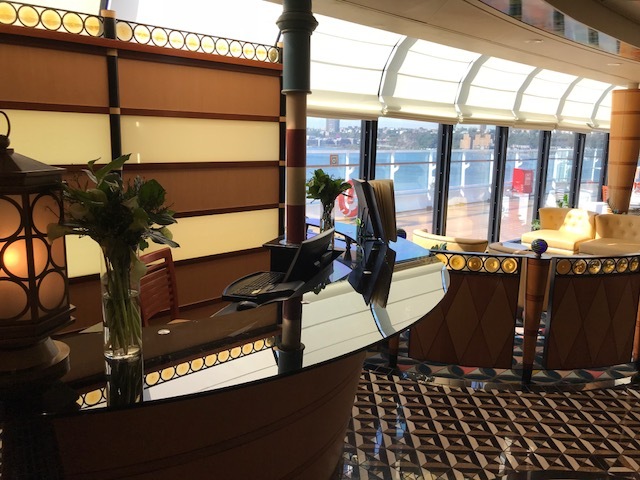 All 4 Disney Cruise Line ships feature the adults-only restaurant Palo, serving northern Italian-inspired cuisine in an elegant but relaxed setting. 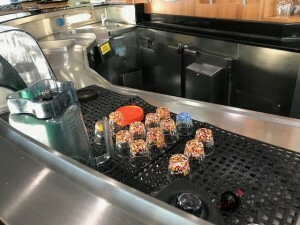 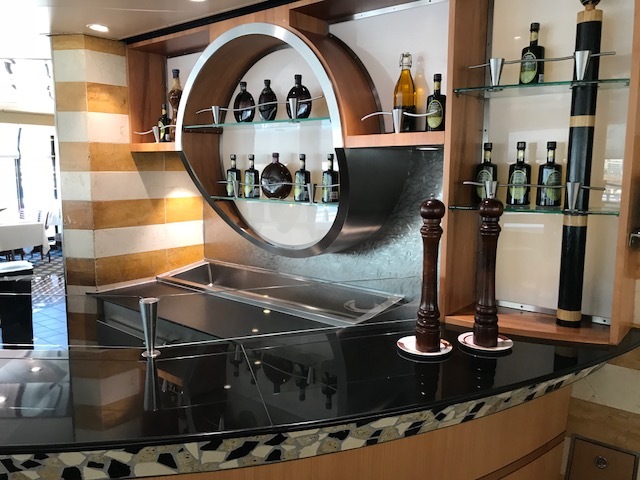 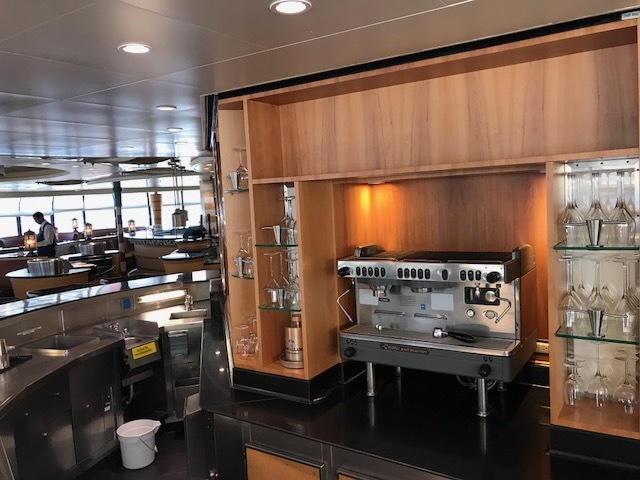 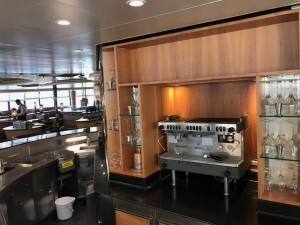 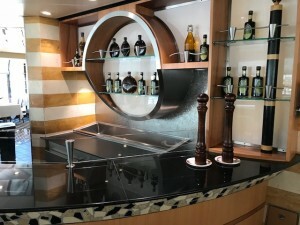 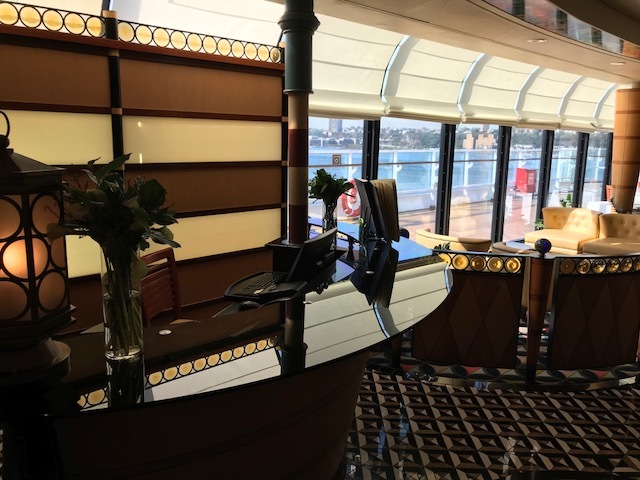 On most cruises, Palo also offers a champagne brunch. 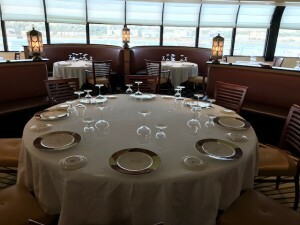 Palo dining is limited to Guests 18 and older. 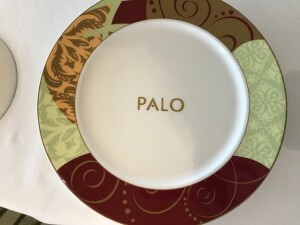 The Palo dining option is $30 per Guest for both brunch and dinner. Seating for Palo is limited and advance reservations are highly recommended. 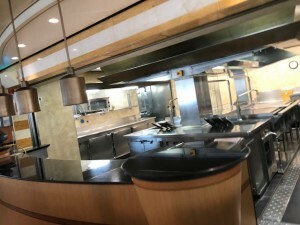 There is also a very strict dress code for those dining at Palo- tank tops, swimsuits, swimsuit cover-ups, shorts, hats, cut-offs, torn clothing, t-shirts with offensive language and/or graphics, flip-flops or tennis shoes are not permitted at Palo. We didn’t do Palo on our first cruise, but definitely considering it for May – not sure if I’d want brunch or dinner!